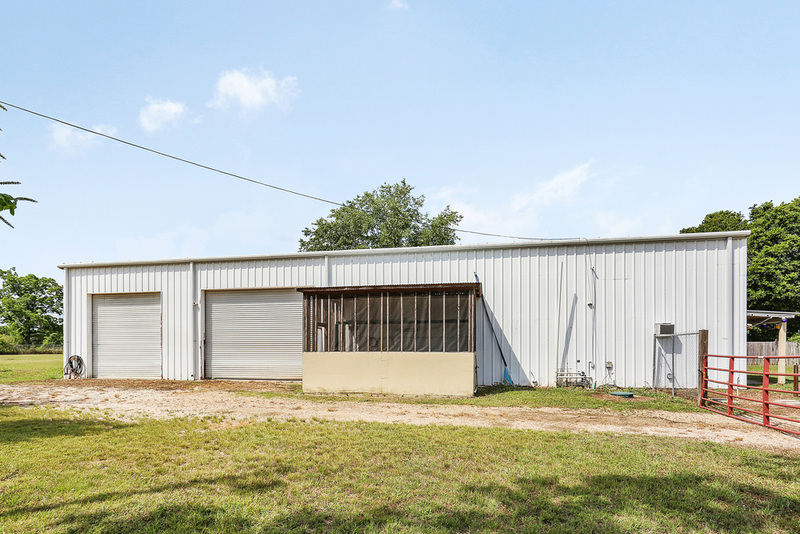 Industrial metal building situated on +/- 5.3 Acres of land on Highway 42. 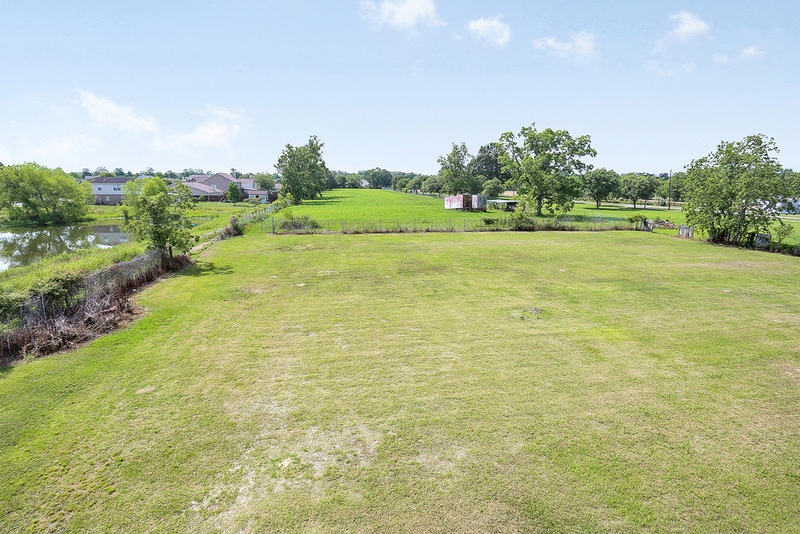 This property is less than 4 miles from Airline Hwy in Prairieville. Property is being offered for lease or sale. 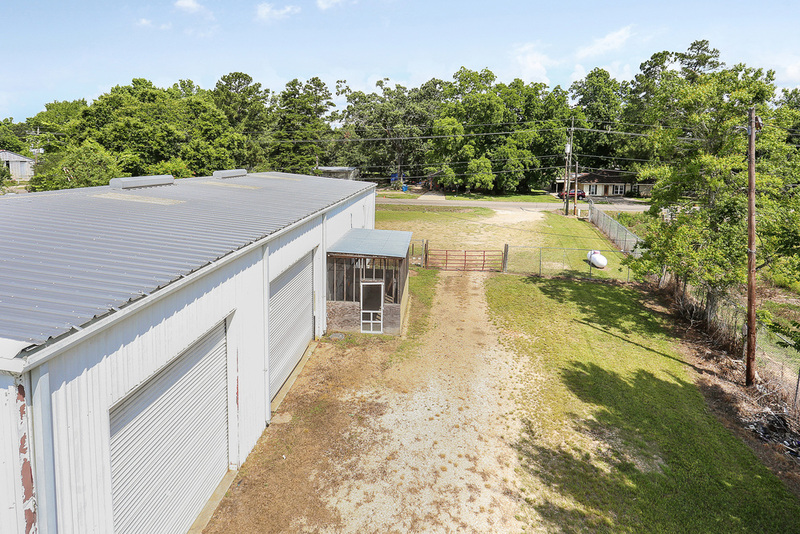 Industrial metal building zoned MU2 with frontage on Hwy 42 in Prairieville, LA. 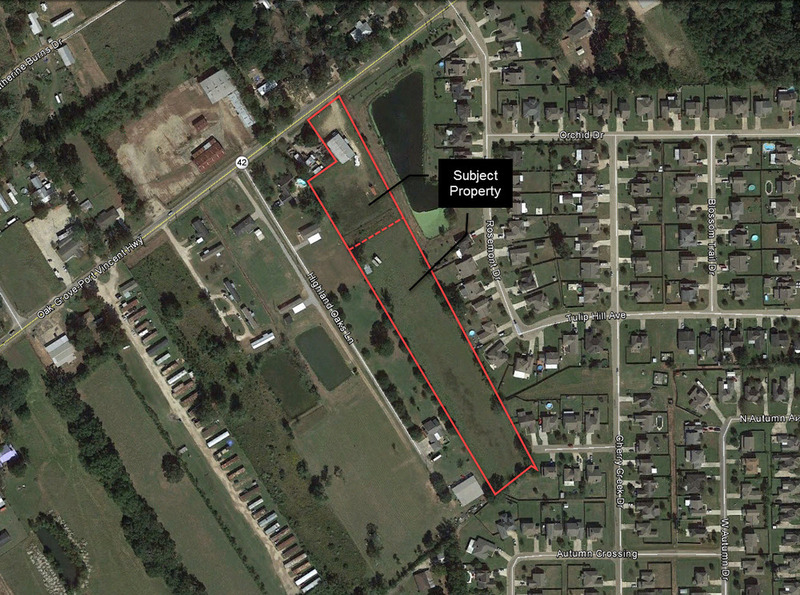 Property sits on a +/- 1.68 acre MU2-zoned frontage tract with additional RM Medium Intensity acreage behind the building. 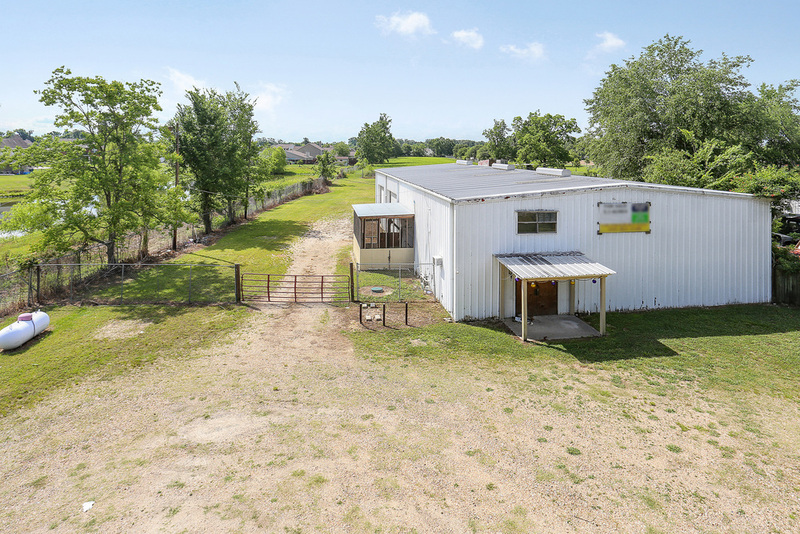 +/- 1.68 acre lay-down yard space with a +/- 4,573 SF metal building. 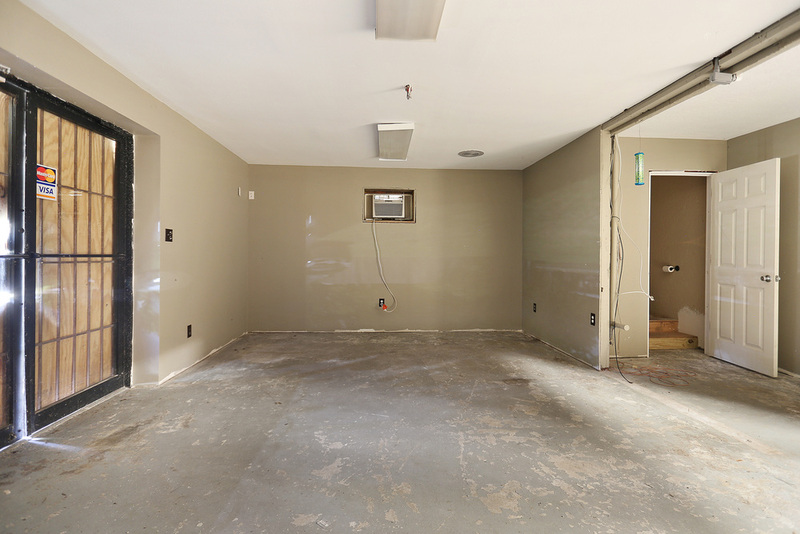 Metal building has two (2) roll-up doors, air-conditioned office space, and mezzanine storage. Property is located less than four (4) miles from Airline Hwy. 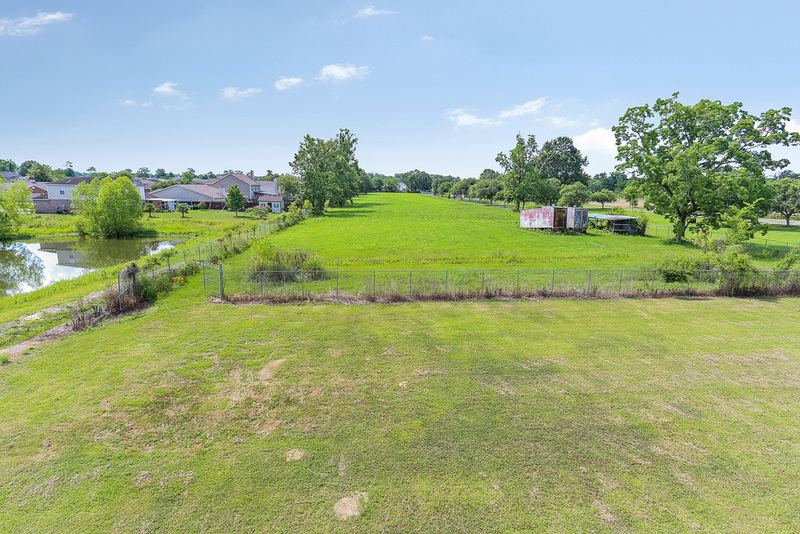 Located on Hwy 42 in Prairieville, between Hwy 44 and Joe Sevario Rd. 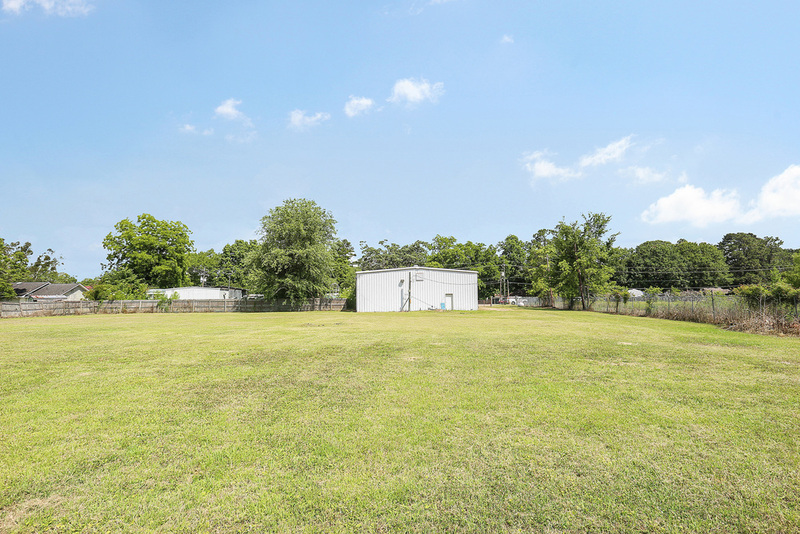 Industrial metal building zoned MU2 with frontage on Hwy 42 in Prairieville, LA. Property sits on a +/- 1.68 acre MU2-zoned frontage tract with additional RM Medium Intensity acreage behind the building. 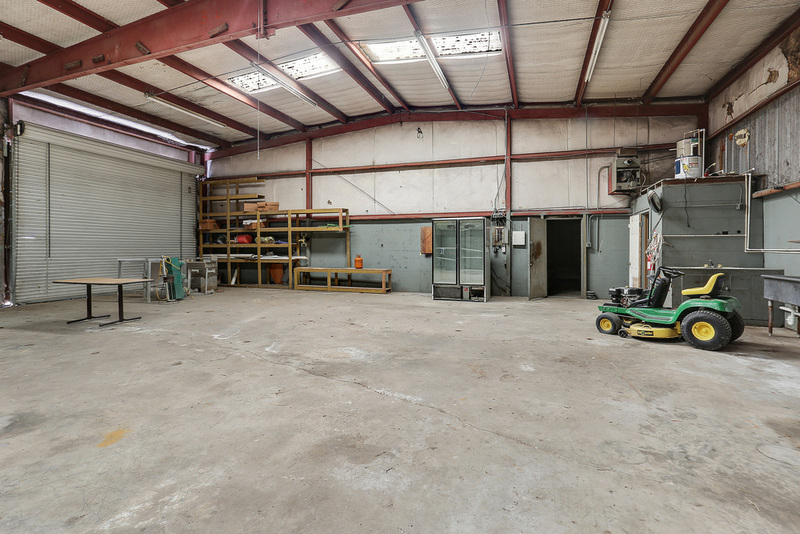 +/- 1.68 acre lay-down yard space with a +/- 4,573 SF metal building. 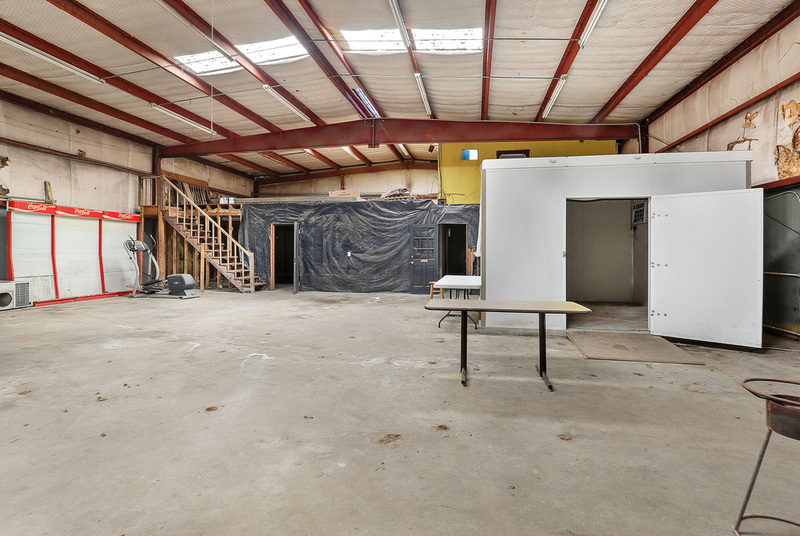 Metal building has two (2) roll-up doors, air-conditioned office space, and mezzanine storage. Property is located less than four (4) miles from Airline Hwy.